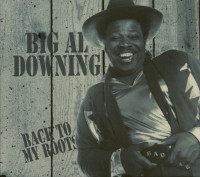 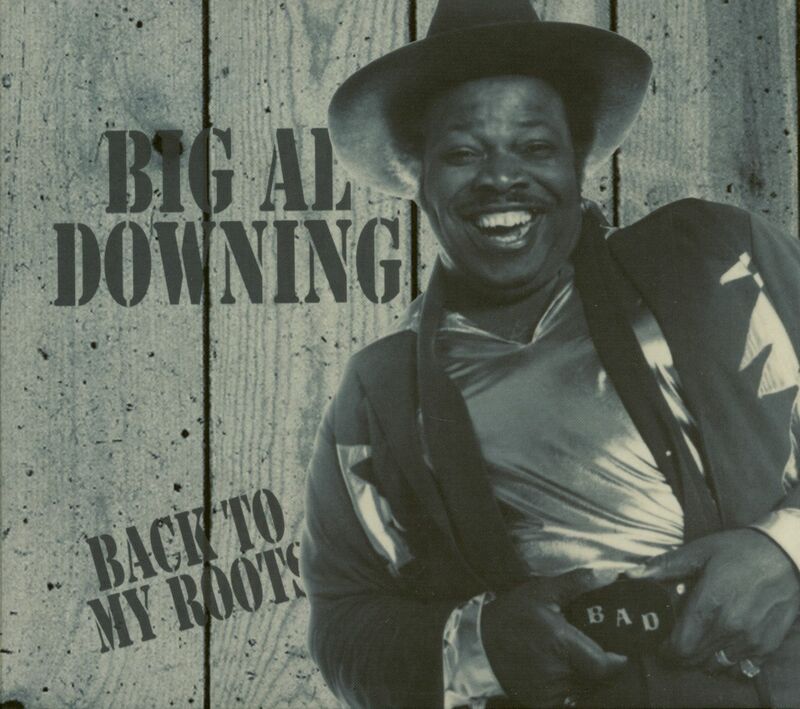 Big Al Downing on some recent recordings that hark back to his roots but prove he’s still current too. 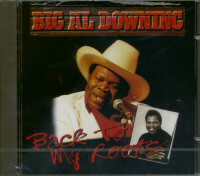 Some great R’n’R and R&B styled tracks recorded with Al’s own band. 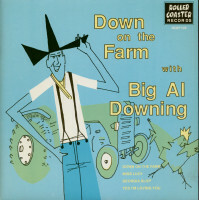 Purists were wary at first but anything Al does has that Downing magic and this is no exception. 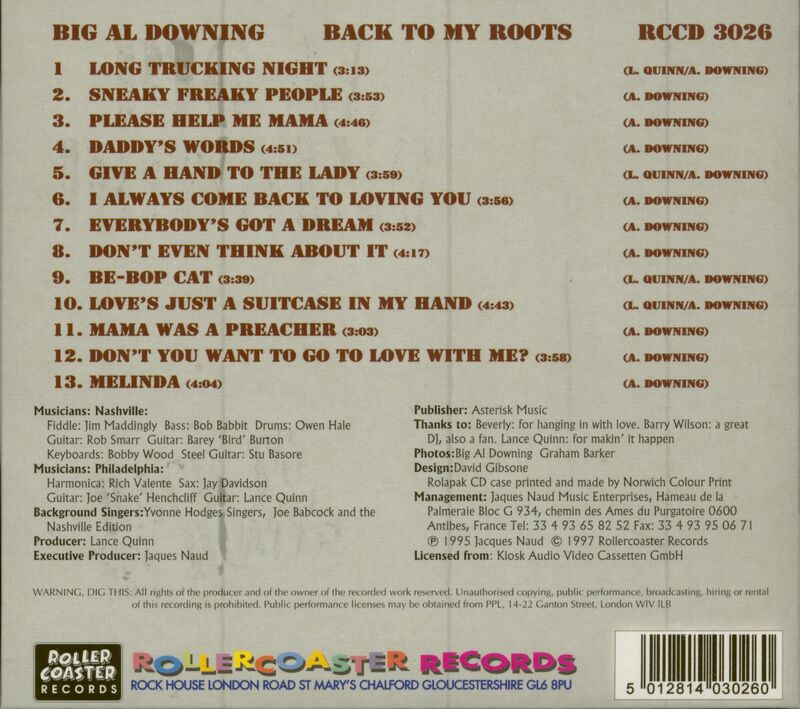 12 Don't You Want To Go To Love With Me? Kundenbewertungen für "Back To My Roots (CD)"